Nathan C. Gaudio is an of counsel attorney with the firm. His practice is focused in maritime transactions, business and corporate matters, and asset-based lending. In addition, he assists clients in negotiating and structuring maritime and non-maritime transactions under U.S. and foreign laws, especially in respect of Liberian and Marshall Islands maritime and corporate law. He also counsels clients in connection with real estate law and estate planning and administration. 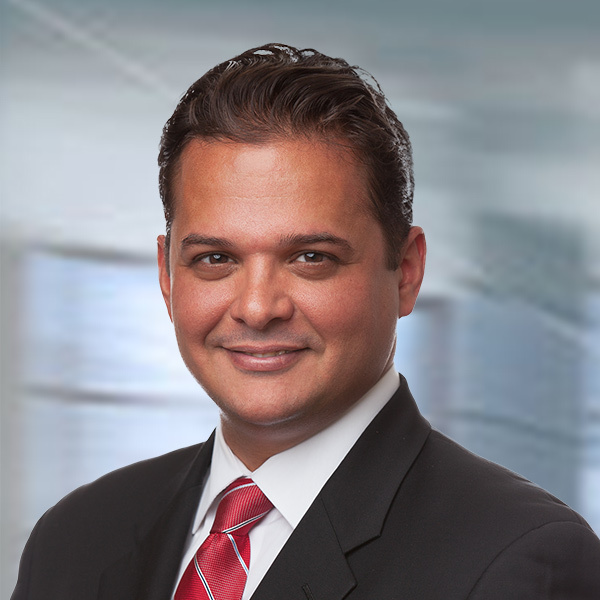 Rodrigo Gonzalez is a partner in the firm’s New York office. His practice is focused on commercial and residential real estate transactions, including sales and purchase, leasing and financing. He also advises individuals and corporations in respect of corporate law and general commercial disputes. New York County Lawyers Assoc. Alexander Maimis is an associate in the firm’s New York office. His practice is focused in maritime transactions, corporate matters, and asset-based lending. He counsels companies and financial institutions on the maritime and corporate laws of Liberia and the Republic of the Marshall Islands. Michael Paolucci is an associate in the firm’s New York office. His practice is focused on commercial and residential real estate transactions, including sales and purchase, leasing and financing. He also advises individuals and corporations in respect of corporate law, wills, estates, trusts, and probate matters.